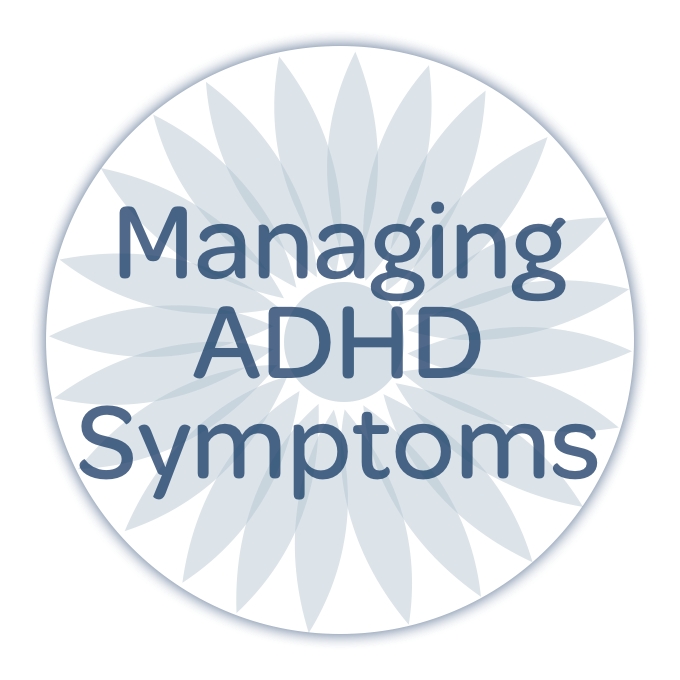 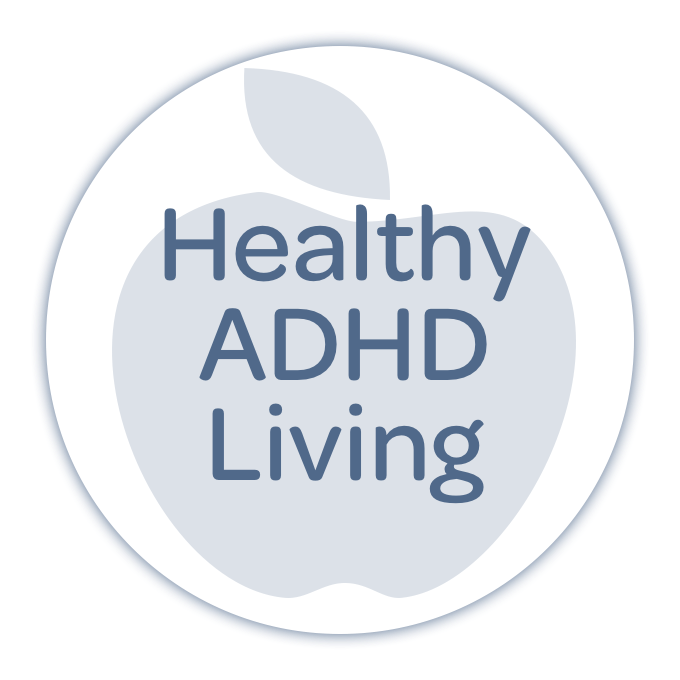 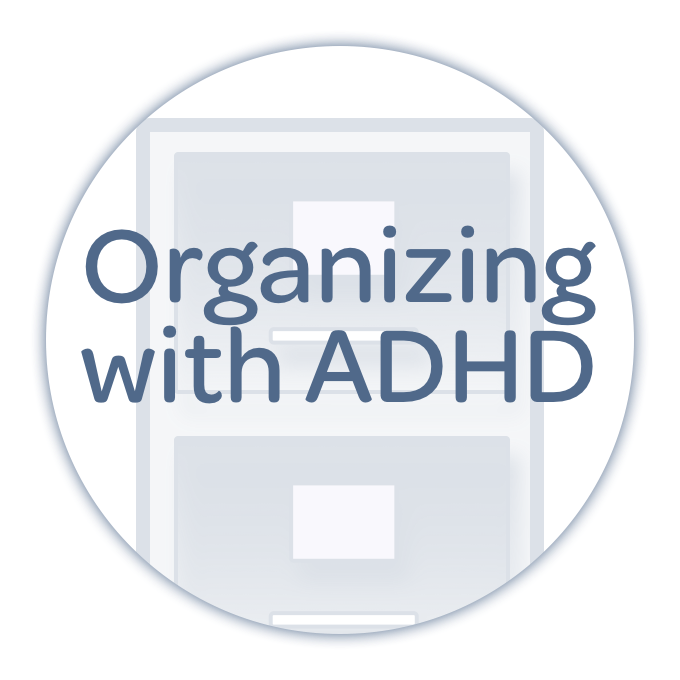 We’ve spent the last month talking about the impacts of ADHD on the job hunt, career search, interviews, and lives at work. 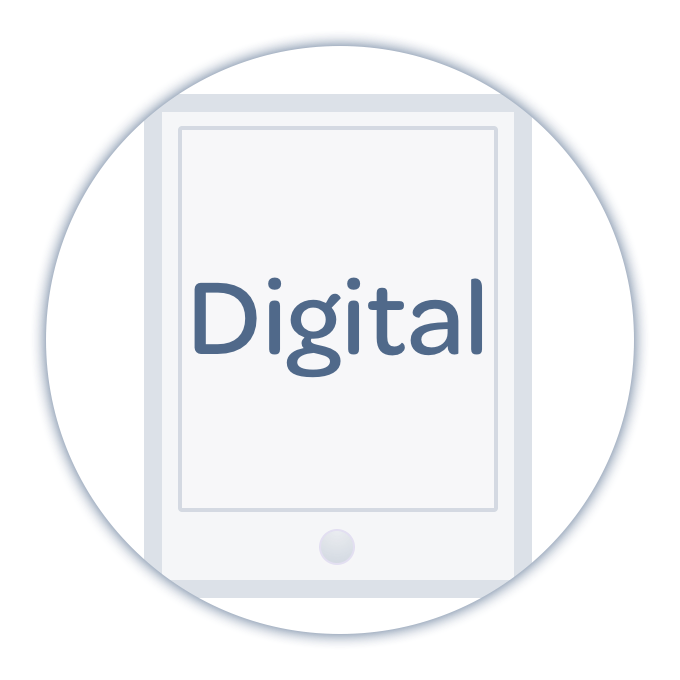 In this month’s episode of Digital, we’re talking about some of the electronic tools and related systems that can help you get the most out of your work day. 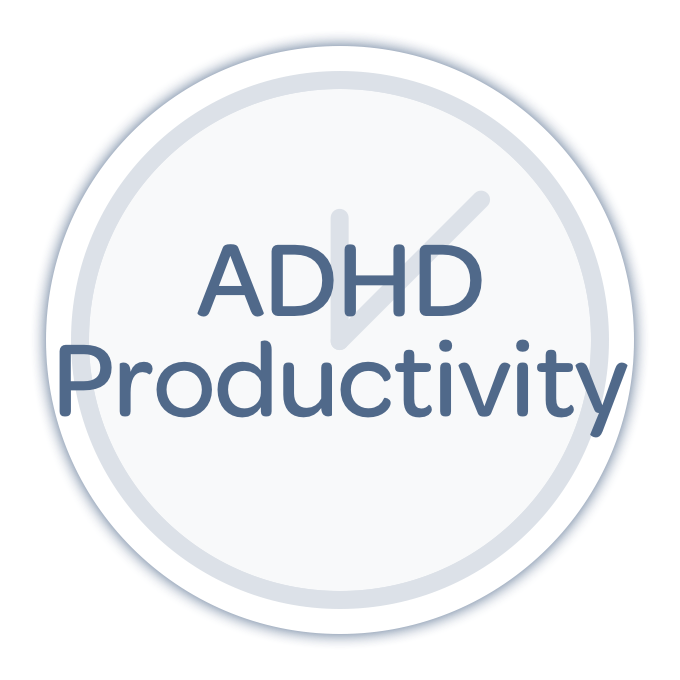 This week on the show, Nikki Kinzer and Pete Wright discuss the electronics that can help to free you from stress and overwhelm, and keep your workday on course!